And You May Ask Yourself: Why is David Byrne So Awesome? 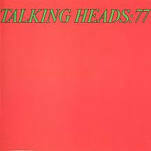 The skeptical cardiologist was a second year medical student when the Talking Heads released their debut album, Talking Heads 77. 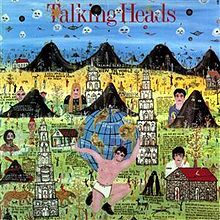 Along with Elvis Costello and The Clash, the Talking Heads kept my spirit alive between crushing sessions of memorizing microbiologic, biochemical and anatomic minutiae. We caught his performance in St. Louis at the Peabody Opera House Friday night and I have one word to describe it: awesome! I’m impressed with the back strength of the keyboard player (upper right). To dance/walk with (I’m guessing) a 61 key synthesizer and play at the same time seems quite difficult. an eye-popping, mind-blowing concert that was achieved without the aid of props, video screens, or even a conventional stage set. 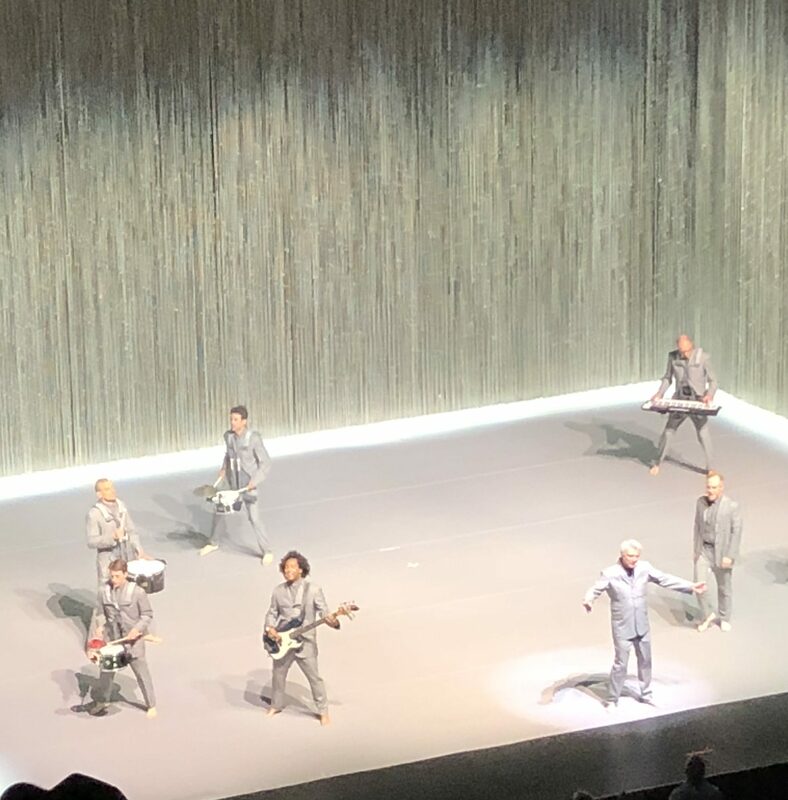 Byrne’s 11-piece band — each of them clad in a gray suit and barefoot, like Byrne himself — carried their instruments like members of a marching band, allowing them to dance and assemble in various formations. Beaded curtains lined the sides and back of the stage, forming a boxlike space that the musicians could perform within, effortlessly exiting and entering as needed. The overall look and feel of the show was hyper-theatrical, yet utterly human at its core. There were no backing tracks, Byrne emphasized at one point. “Everything you hear is being played by these incredible musicians,” he said. 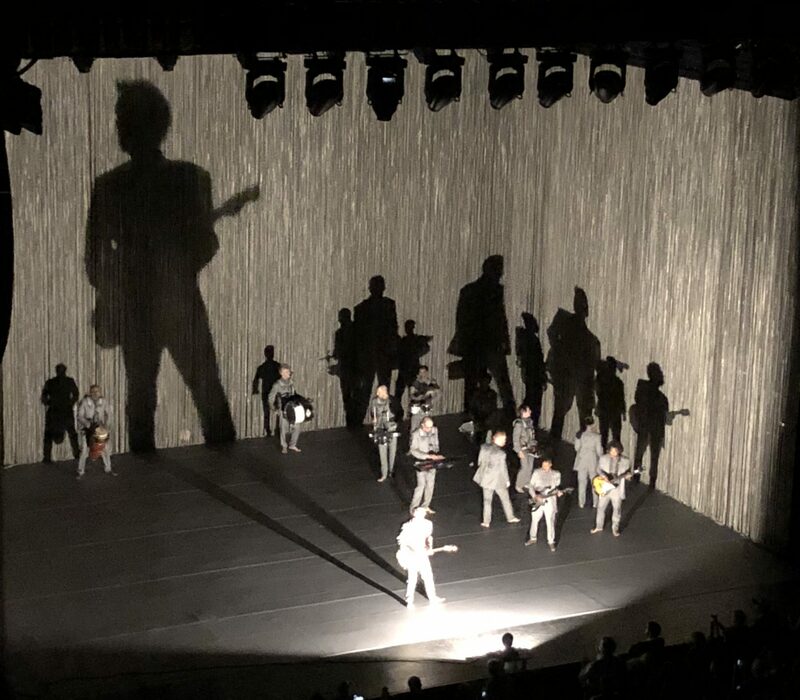 No stranger to innovation, Byrne reinvented the concert experience in the Talking Heads’ 1984 film “Stop Making Sense.” This current outing is, if anything, even more radical and engaging. Stop Making Sense is considered by many to be the greatest concert film of all time ((although I’m sure the eternal fiancee’ would place The Last Waltz above SMS) )but I think a Jonathan Demme or Martin Scorcese film of David Byrne’s current concerts might claim that honor. Until such film is released this performance of “Everybody’s Coming to My House” (arguably the best song on his new album) by Byrne and his band on The Late Show With Stephen Colbert will have to suffice. The information available through the internet never ceases to amaze me. You can click here to see exactly what Byrne played Friday night complete with links to the songs and/or videos of the songs. 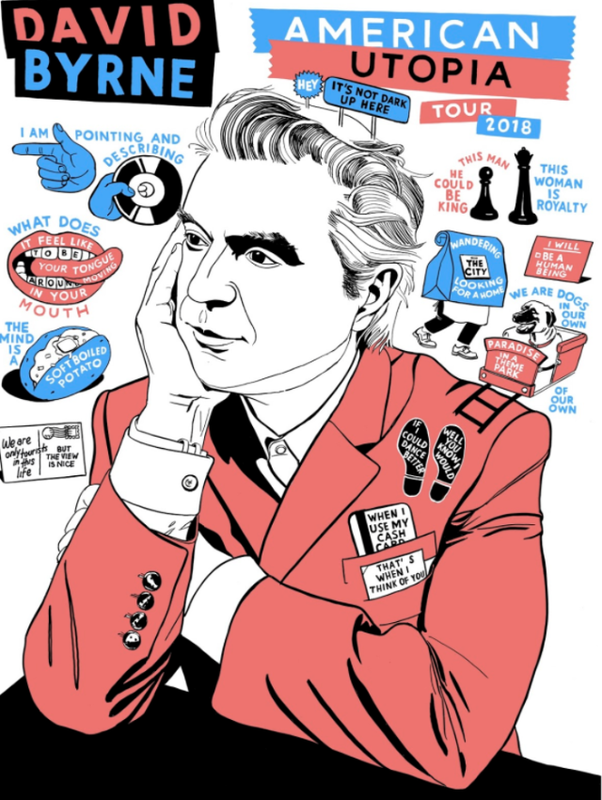 So, if you ever liked the Talking Heads or just love good music try to catch David Byrne’s show..
h/t Lauren at http://www.allezgourmet.com for alerting me to Byrne’s St. Louis concert. I was born in 1947 and still consider myself a rocker. My wife Kathleen Albright is one of your patients, and one of our first dates was to a Led Zeppelin concert. I survived, and now she even goes with me to shows about Janis Joplin, the Beatles, Air Supply, etc. Thank you for your stunning review. My wife is a long-time Bryne fan, so I found great tickets for his 8/10 performance in Detroit (we will have to fly from Seattle). I have distinct memories of dancing to “And she was” years ago. Loved that song! THIS IS NOT MY BEAUTIFUL HOUSE! THIS IS NOT MY BEAUTIFUL WIFE! Is that your large automobile?